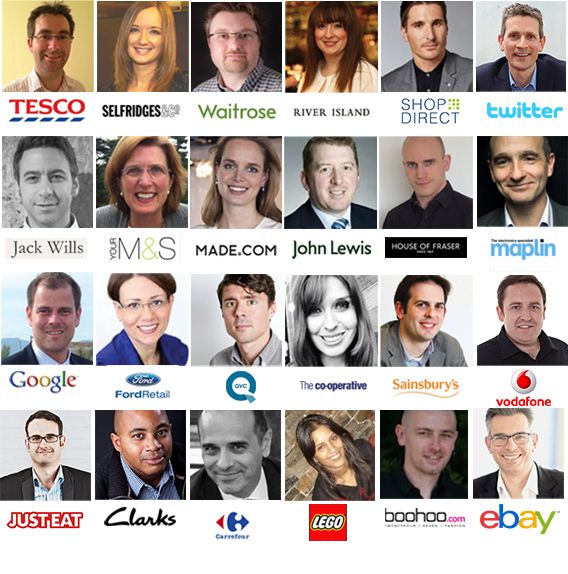 There are just 4 days left to the Internet Retailing Expo 2015 and we wouldn't want you to miss it. This year, IRX is bigger than ever with a co-located brand new show,eDelivery Expo (EDX), focussing on delivery, distribution, operations, warehousing and supply chain. Listen to the experts at the Digital Payments Village to learn how to smooth your business checkout experience and find out what marketplaces can do to help you sell more at the Brands Direct Marketplaces theatre. 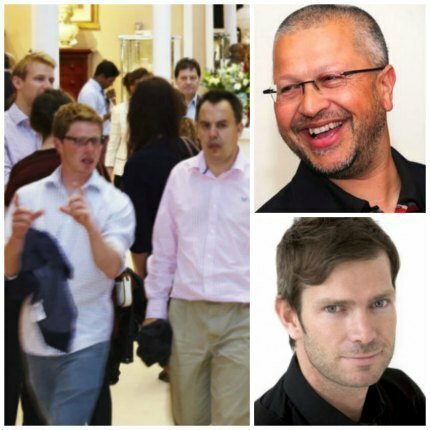 Listen to Helen Colclough, ecommerce development manager at River Island; Ken Ardali, Director, International e-Commerce at Alibaba Group; David Kohn, Multichannel Director at Snow+Rock Group and many more at the 8 FREE to attend conferences. Put your burning questions about eCommerce to the experts and get your questions answered at IRX. Book a one-to-one 20 minute meeting with the experts at the eCommerce experts clinics or visit the IMRG lounge to get professional advice in the topics your company needs. Places are limited! Will drone delivery be possible in the UK? Thanks to Scurri we will be demonstrating drone delivery on 25 March at eDelivery Expo 2015, which is co-located with Internet Retailing Expo. Select the Scurri Workshop for a chance to win an Apple Watch. Good luck!